BYRON H.S. 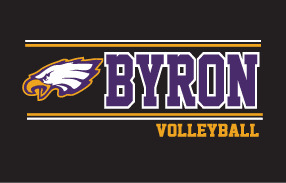 VOLLEYBALL Apparel and Accessories are now available to order online! ORDER DEADLINE IS SATURDAY, AUGUST 18th. No orders will be accepted after the August 18th order deadline.